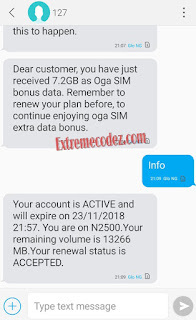 Globacom the grand master of data has just introduced Glo Oga SIM that gives you double of the data you subscribe to, this also good way to use the glo data calculator. Don't forget that Airtel also have amazing offer which is called small money big data that goes for N500 gives you 1.5GB data, instead of 750MB. N1,000 gives you 3GB data, instead of 1.5GB. N1,500 gives you 7GB data, instead of 3.5GB. N2,500 gives you 11GB data, instead of 5.5GB. not that bad. Right? Back to the Glo Oga Sim, it doesn't require you to get a new sim. 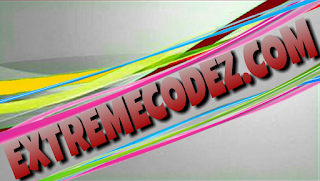 It's a new offer that rewards regular subscribers that renews their subscription before expiring date. 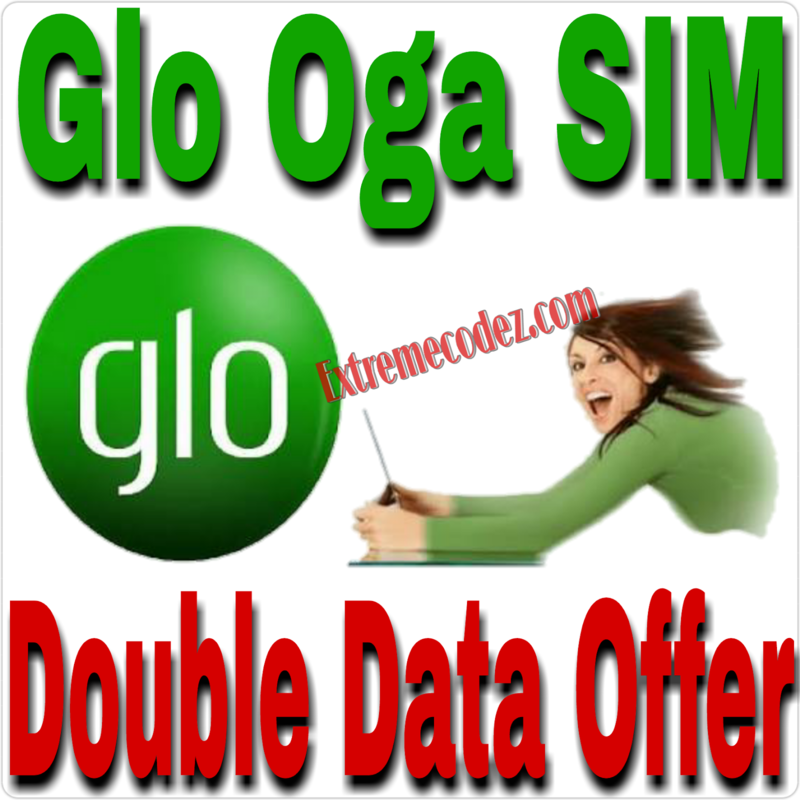 Glo Oga Sim is a new data bonus that gives subscribers double data bonus upon renewal of their current plan. This is how it works, if you subscribe for 7.2GB for N2500, you’ll be given double of the data, making it 14.4GB. 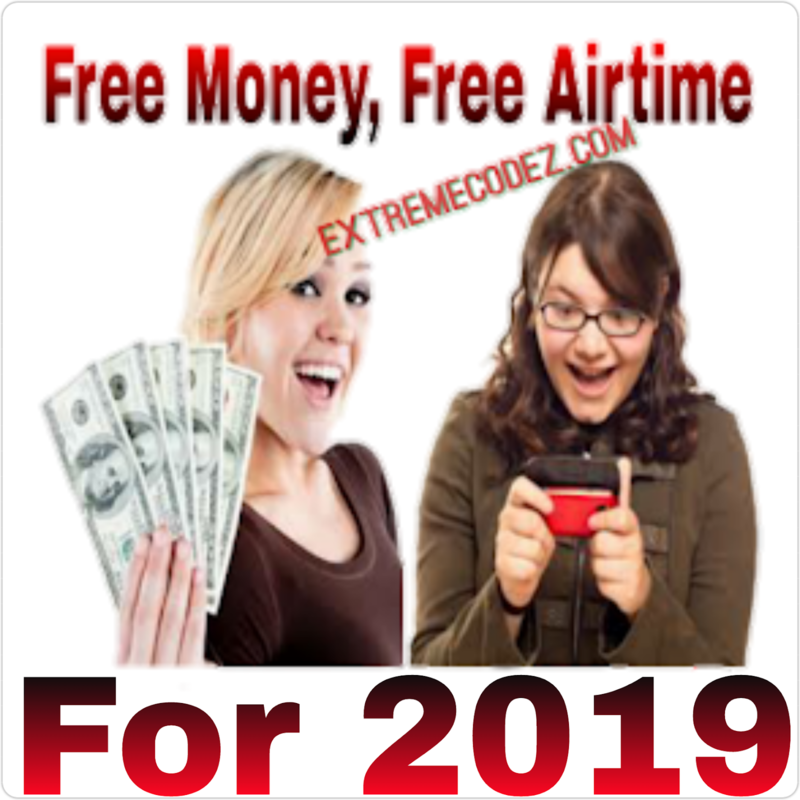 For regular N1000 monthly data subscription that is supposed to give you 1.6GB for first subscription and 2GB of data for existing subscriber, upon renewal, you'll now get a whopping 3.5GB. Get a Glo 4G sim, which is advisable, although not compulsory. You can get a new Glo 4G sim from any Glo office nearest to you or just upgrade your 3G sim to 4G. Subscribe to any plan and renew the plan before it expires. You can use the Glo 4G sim in any Unlocked Spectranet Mifi if your Phone isn't compatible with Glo 4G sim. Some Glo Customers using Glo 4G LTE also testify that speed is amazing. if you subscribe for 7.2GB for N2500, you’ll be given double of the data, making it 14.4GB.